Register with Parent and Outreach Services, or – if you are already registered in CYS, you can click to Register Online. 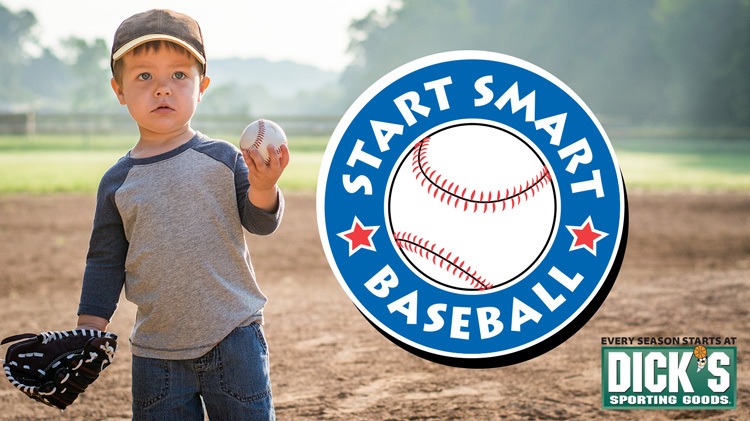 Please observe sports registration dates; after the deadline date, your child will be added to a waiting list and chosen on a first-come basis. 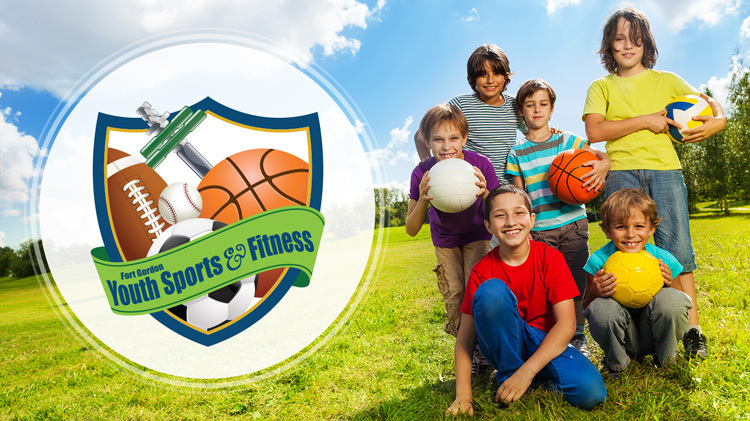 Please note: All youth sports participants are required to sign a waiver before participating. You can sign it in advance and turn in at the Fort Gordon Teen Center (Bldg. 41503, 165 Brainard Ave.). 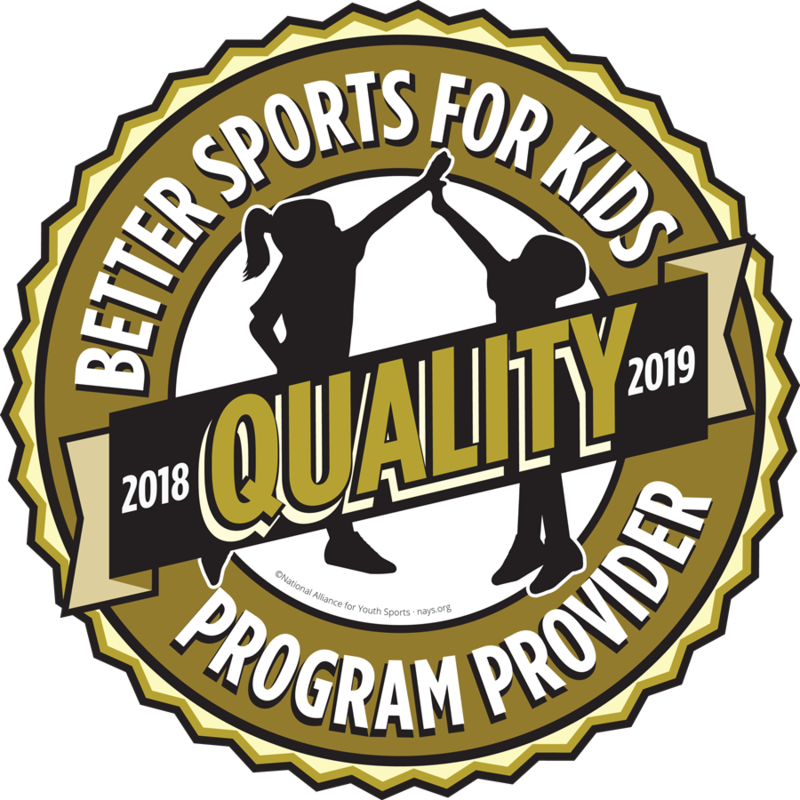 Fort Gordon CYS Youth Sports & Fitness has been awarded the Better Sports for Kids Quality Program designation for 2018/2019. This designation is a seal of commitment to quality and safety based on nationally accepted standards. 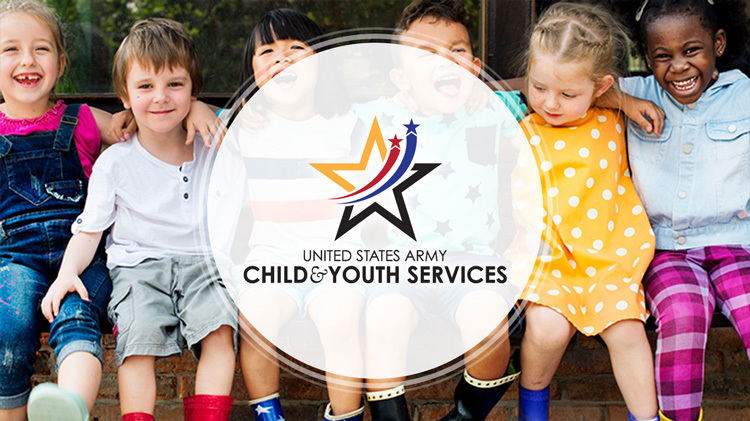 Achieving this designation demonstrates that Fort Gordon Child & Youth Services, Youth Sports & Fitness has undergone a review process and has shown a commitment to the children and families we serve. This designation has also opened up an opportunity to be eligible for the 2018 Excellence in Youth Sports Award. We are always looking for volunteers to have a positive impact on children’s lives. We are recruiting all sports and activities. If you like sports, love children and have a desire to give back to the Fort Gordon community, please call +1 (706)791-4455 and ask about volunteer opportunities. Please visit Parent & Outreach Services (address listed above) for a background packet. All volunteers will submit to background checks, which include an FBI fingerprint check. This process takes some time to complete, so please contact us as soon as possible.